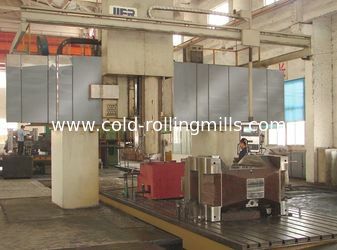 Our company is the limited type converted from a state-run type.It has specialized in manufacturing metallurgical equipments for over 30 years.It has three production bases,covering 100,000M2 construction area.Equipped with large machining center and special processing machines for metallurgical machinery,it can produce various machines.It has been the largest rolling mill manufacturer and taken the pioneering place in Jiangsu rolling mill manufacturing field.Our products are popular around China and some are exported.Therefore it boasts higher reputation in metallurgical Industry. 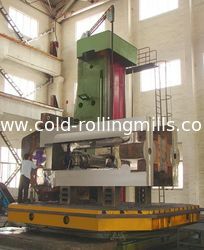 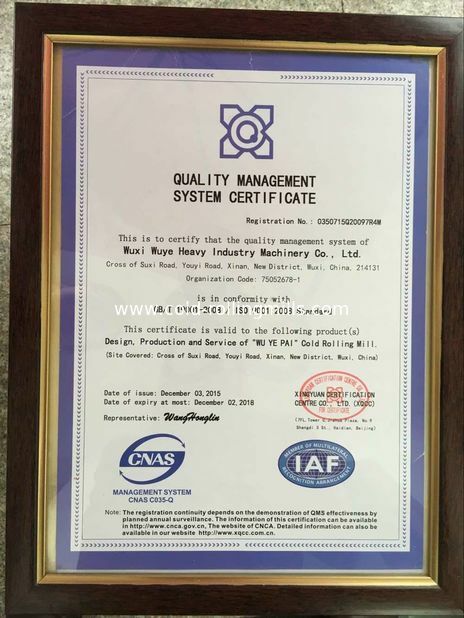 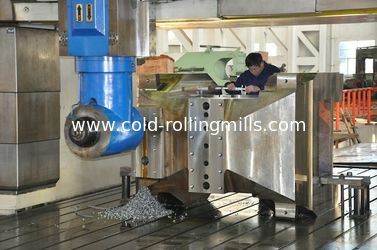 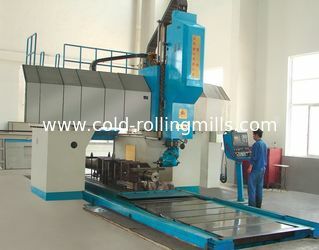 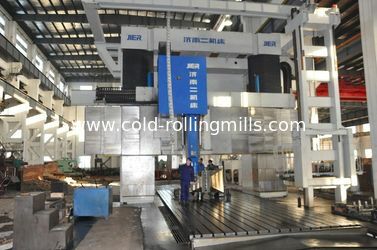 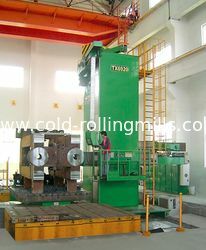 Our products cover 4-hi cold mill,6-hi cold mill, 8-hi codl rolling mill, 12-hi cold rolling mill, 18-hi cold rolling mill , 20-hi cold rolling mill, three-continous rolling machine, four-continous rolling machine and five-continous rolling machine as well as other series.In additional,our company can produce pinch pass mill.bending-straightening machine,multi-coil splitting machine,acid etch device and other fitting of rolling machine.Products are applicable for middle-size and wide strips from 450-1450mm.They can be used to roll common steel,stainless steel,copper and aluminum.Our company can conduct turnkey projects for installation ,commissioning and handover complete unit. 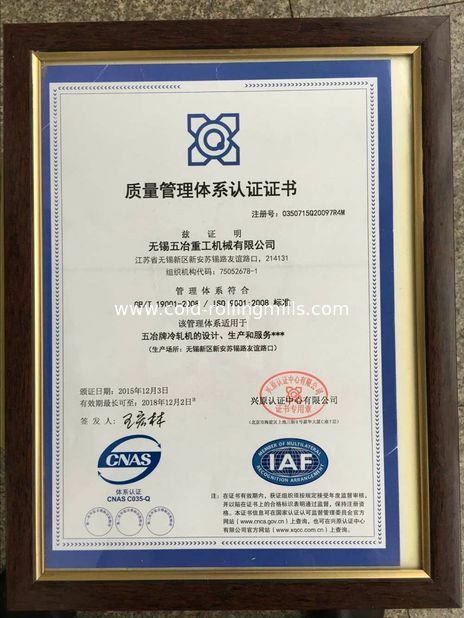 President Haoran Zhou.and General manager Xiaozhong Chen with all staff sincerely and warmly welcome foreign and Chinese customers for negotiation and cooperation. 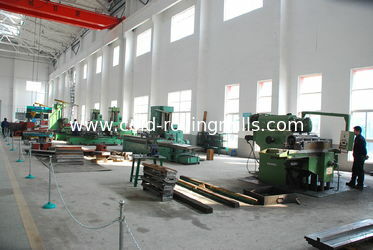 Our company can conduct turnkey projects for installation ,commissioning and handover complete unit.